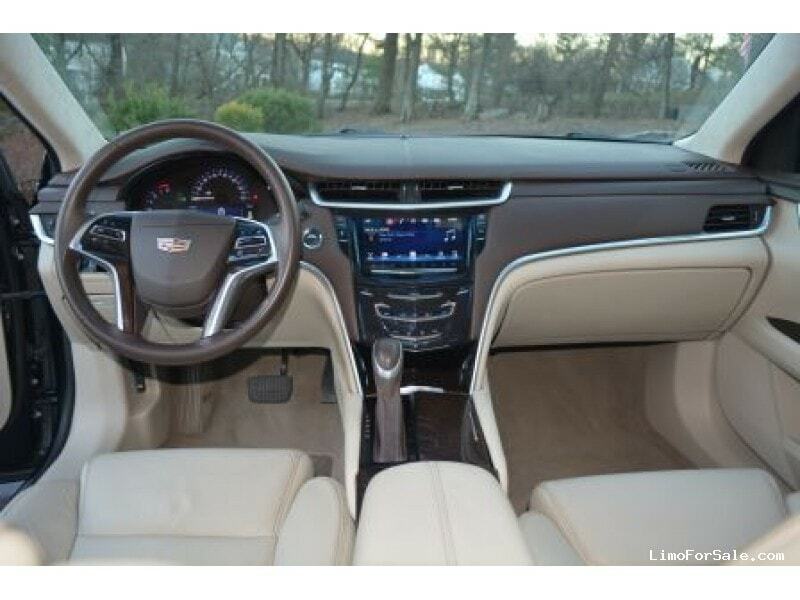 About the Seller / Company: This is 2016 Cadillac XTS with only 1 owner. 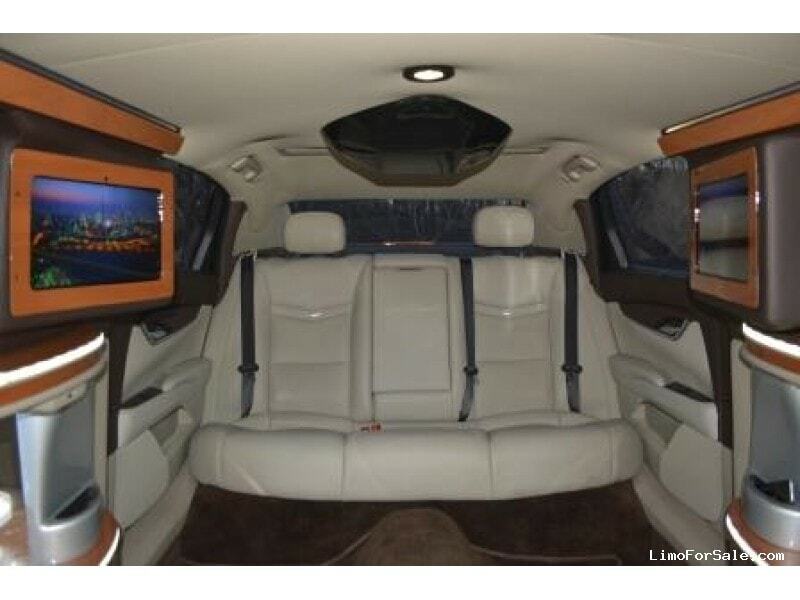 The car was purchased in June 2016 and has been garage kept in Manhattan and barely used. 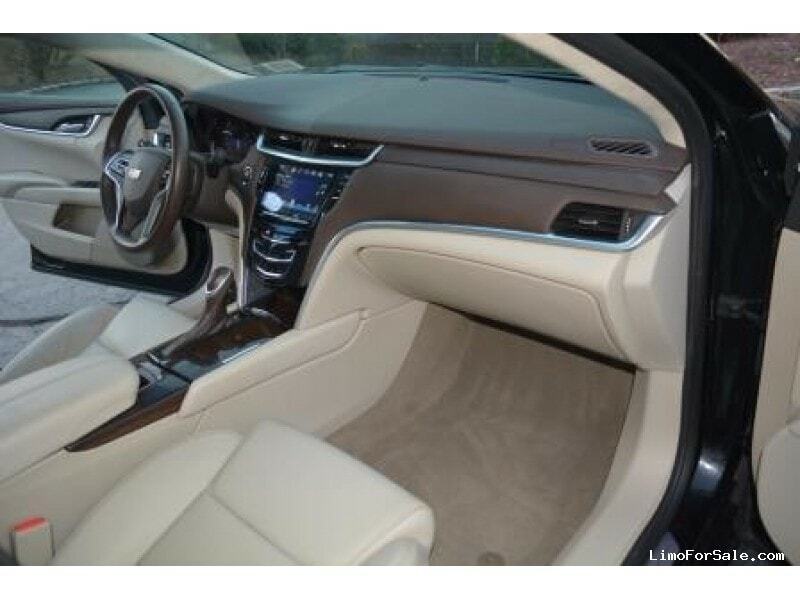 Car is like new, fully serviced with no issues. 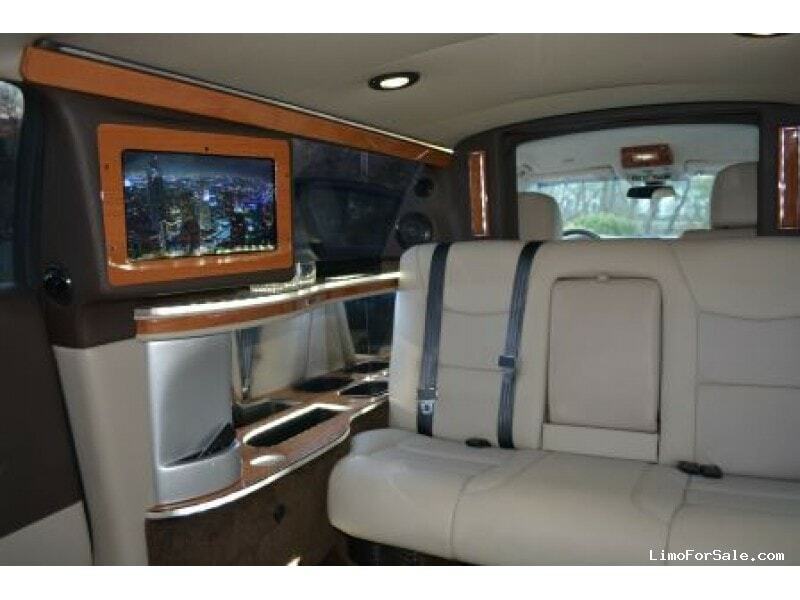 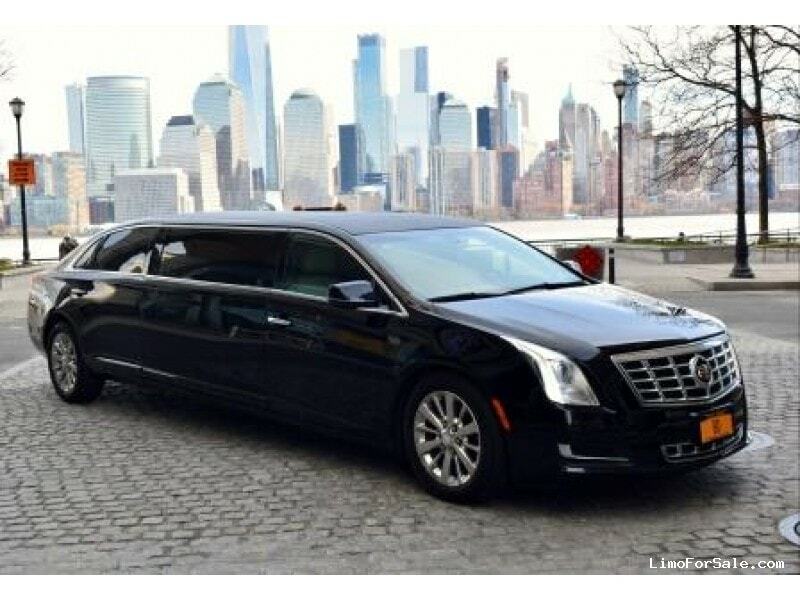 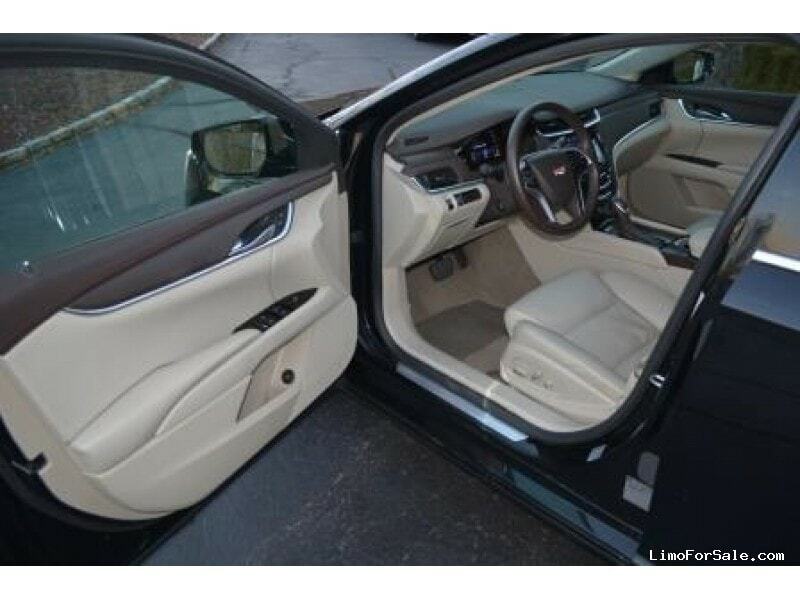 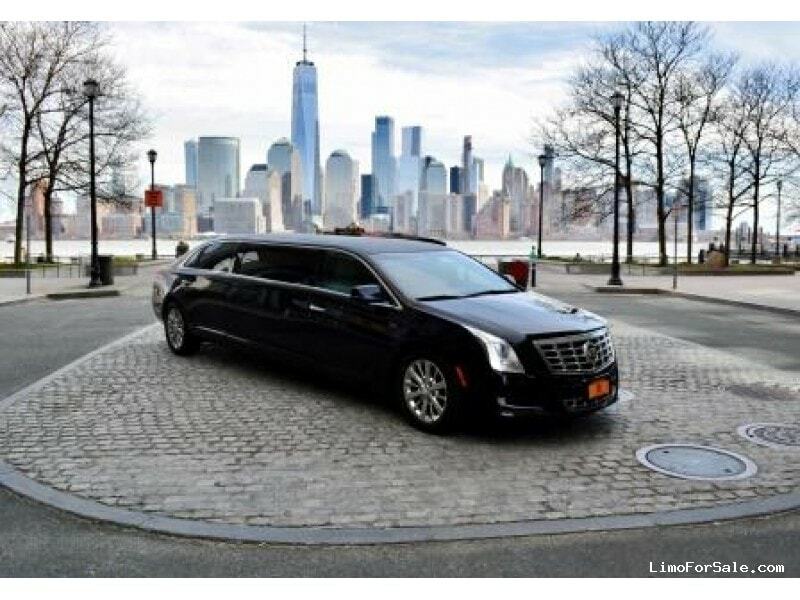 Seller Comments: Almost new 2016 Cadillac XTS Limo. 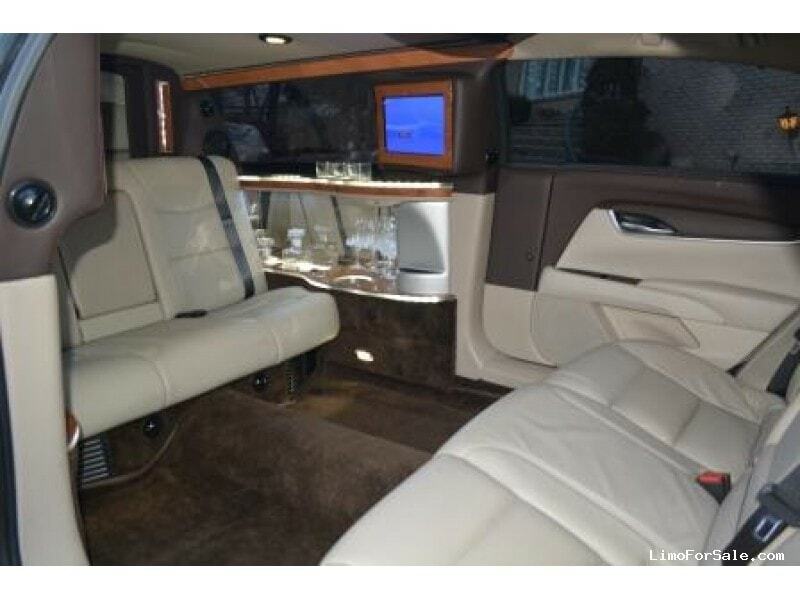 3.6L V6 DOHC 24V engine. 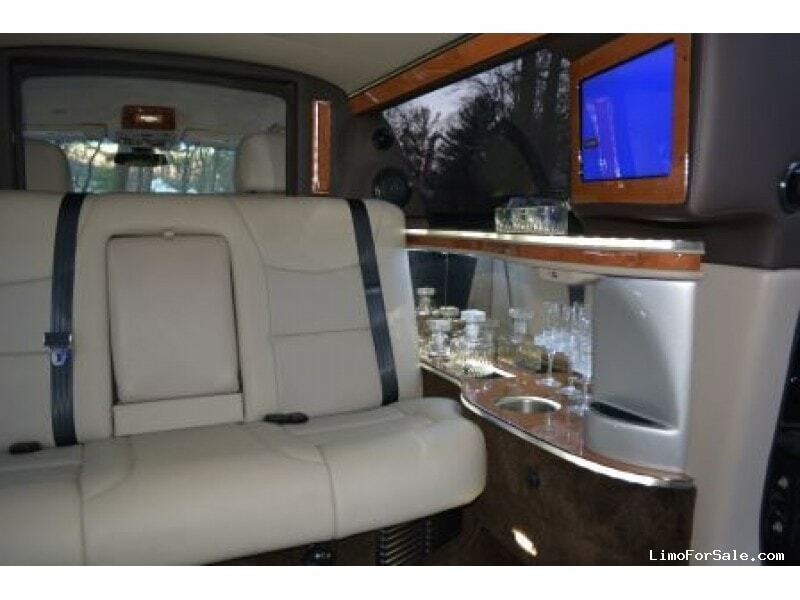 Privately owned New York Executive, Garage kept, mechanically maintained no issues.